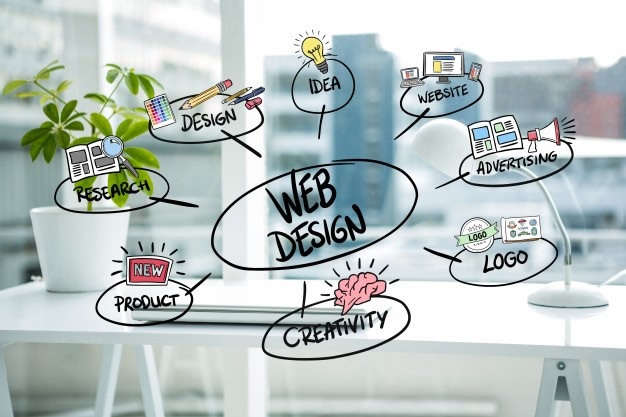 Cahill Web Studio - Expert Website Design + Digital Strategies = Success! Every website design we create, every feature and element developed for our clients must not only be stunning but also have a purpose. 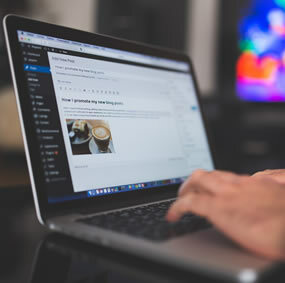 We design our custom Content Management System (CMS) websites to your specific needs and business goals. We work with you to select just the right combination to fit your brand. 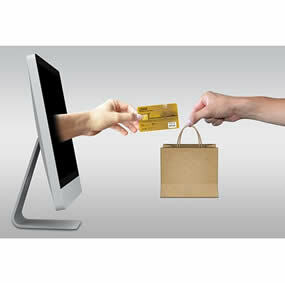 Our eCommerce designs are focused on providing a clear message & calls-to-action where customers take action. Intuitively designed for fast page loads and easy checkouts. Our responsive website design generates a much higher conversion on desktop, tablet & mobile devices. Responsive designed websites work great on every type of device. 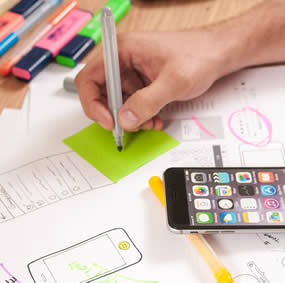 Custom website design with strategic insights, custom tailored to your business goals with our result driven approach. 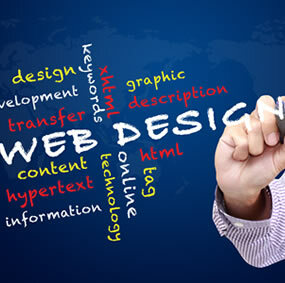 Professional Web design from a creative and strategic perspective.